CERTEX VENTURA NOW PROVIDES ENTERTAINMENT RIGGING! Our Ventura location partners with the entertainment industries leading vendors like Columbus McKinnon, Harrington and Peerless. We offer a large assortment of products for entertainment rigging including clamps, shackles, couplers and both theatrical and studio chains. Free delivery is available so do not hesitate to contact us for all your entertainment rigging needs. Do you need safety products for lifting, rigging or fall protection? Certex USA is a premier provider of safety products to industries such as utilities, mining, oil, construction and aerospace. We have four locations in California – Bakersfield, Sacramento, Santa Fe Springs and Ventura – and 31 locations across the U.S. In addition, we are one of the few lifting product companies in the U.S. to offer Fall Protection and Rescue Training. Our Ventura branch, located at 1621 N. Ventura Ave, opened in 1993 and employs a team of nine dedicated safety professionals. No matter the size of your project, let the Ventura team, led by manager Will Wilkins help you determine the right supplies and equipment. At Ventura, we specialize in oil field and construction supply, but provide for a wide variety of industries. Certex Ventura specializes in wire rope, and you’ll find a variety of wire rope constructions and capacities. From small diameter GAC wire ropes to large high-performance ropes, you will discover that there isn’t just one type of wire rope that’s perfect for every job. 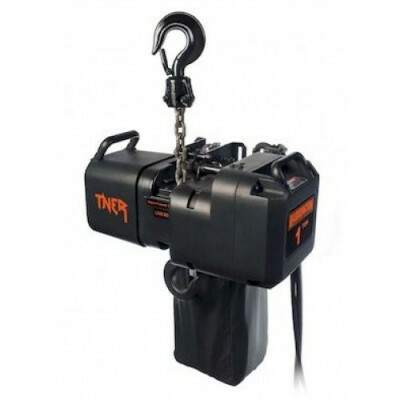 Looking for rigging equipment and lifting supplies in Southern California? You’ve come to the right place. We carry а large inventory of rigging hardware such as hooks, shackles, turnbuckles, blocks, and more. For cargo control, we have a full line of chains, binders, and winches. We also offer lever hoists, chain falls, and air and electric hoists from some of the worlds most respected manufacturers. In addition to equipment, we offer a full curriculum of fall protection training to ensure the safety and productivity of your crew. We are members of the ITI Training network which provides world-class crane and rigging training to customers. We can provide training right on your job site in California. You’ll find a dedicated team on hand, waiting to help you meet your safety needs. Reach out to discuss your budget, the type of rigging equipment, lifting products, hand tools, safety supplies, and training your company needs to get the job done.